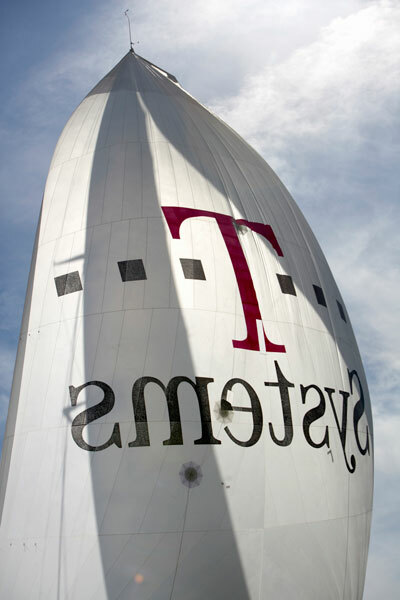 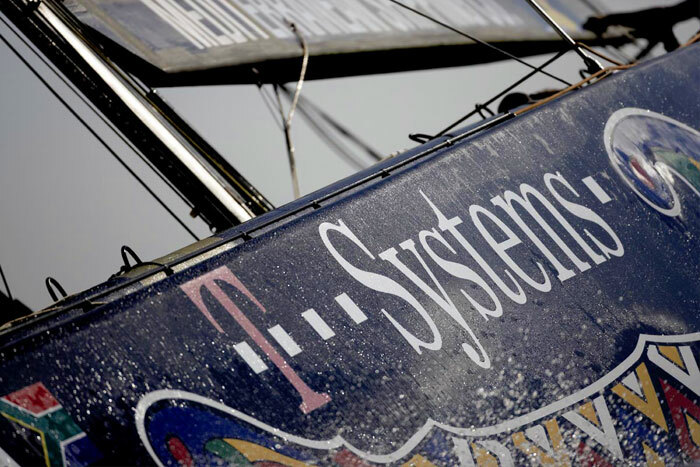 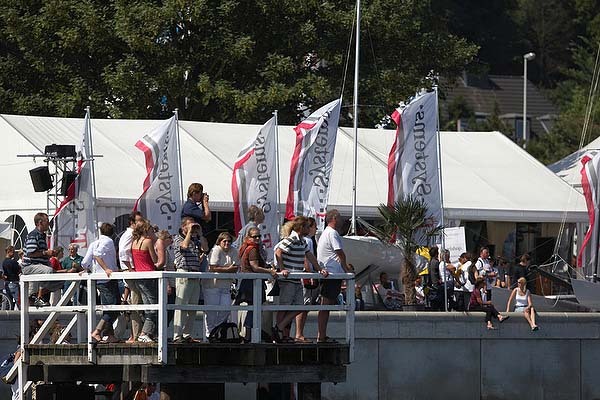 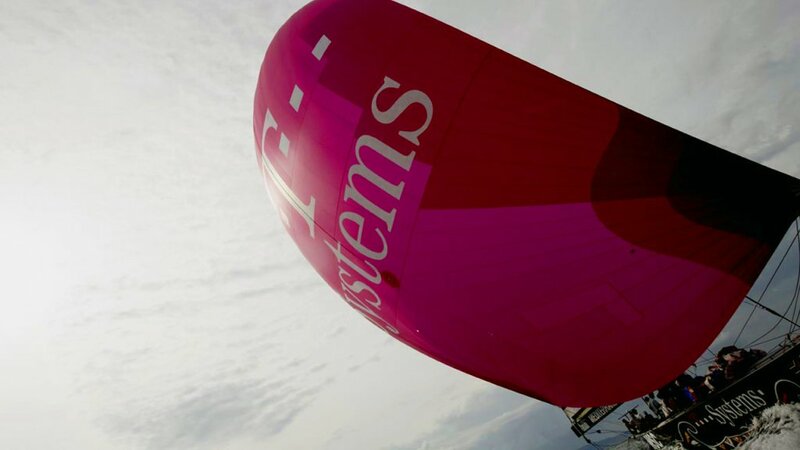 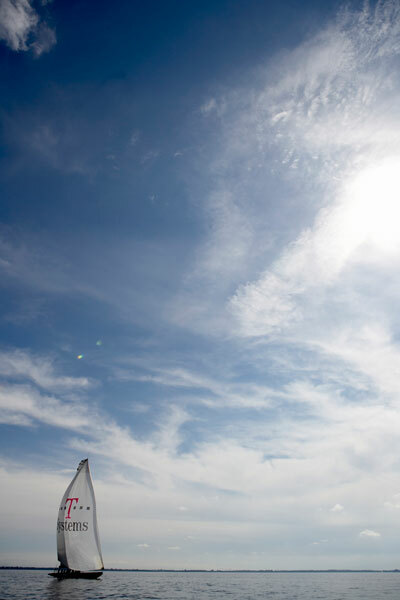 During a period of rapid evolution, from 2004-2008, the business to business brand of Deutsche Telekom, T Systems, was profiting from their activity in sailing. 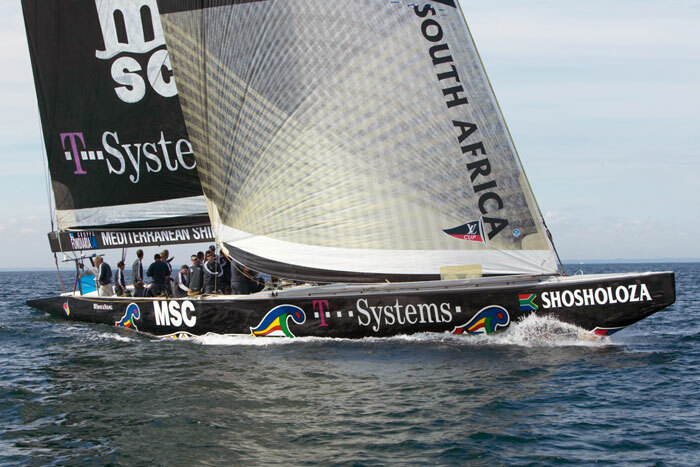 Reflecting their strapline ‘Business Flexibility’ high tech, top end sailing reflected and represented what they sought to deliver to businesses. 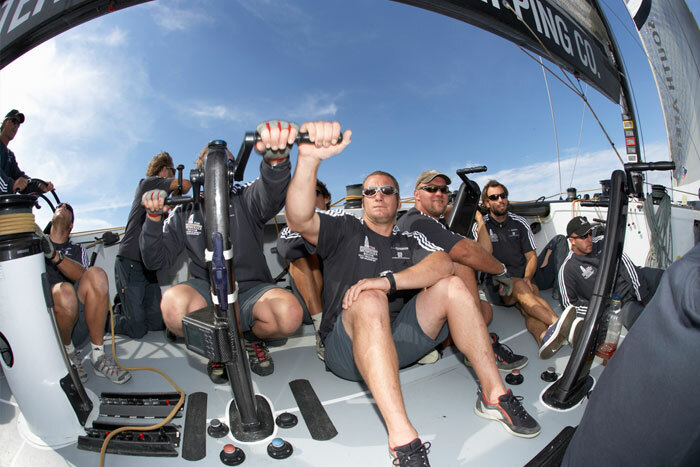 Winning sailing performance requires and displays a perfect synergy of team work, a technology advantage, and exceptional motivation. 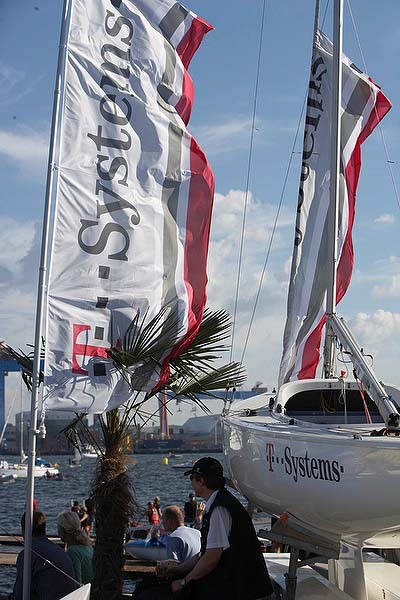 Through the adoption then integration of sailing imagery and modelling the core corporate values of T Systems were enhanced at the same time at the same time as they were comprehensively displayed to clients and potential customers of the international IT and communications service provider. 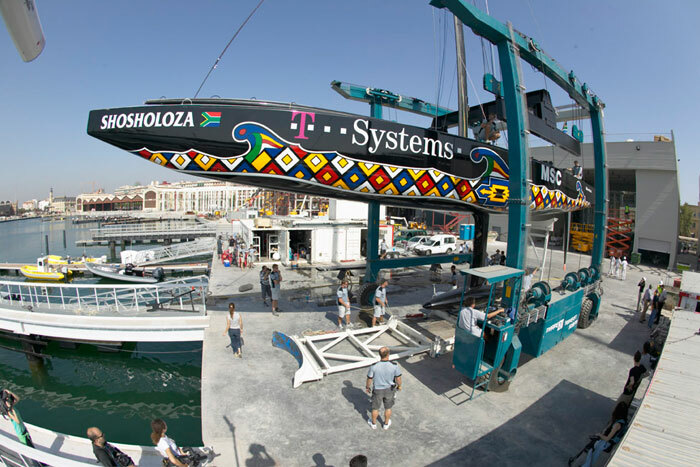 The foundations of Jacaranda’s strategy delivery were flexibility, expertise and reliability. 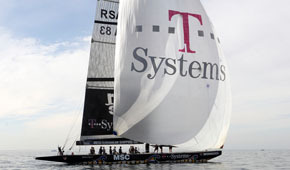 Jacaranda created and managed T-Systems Team 2008 an elite group cherry picked from different Olympic sailing teams.